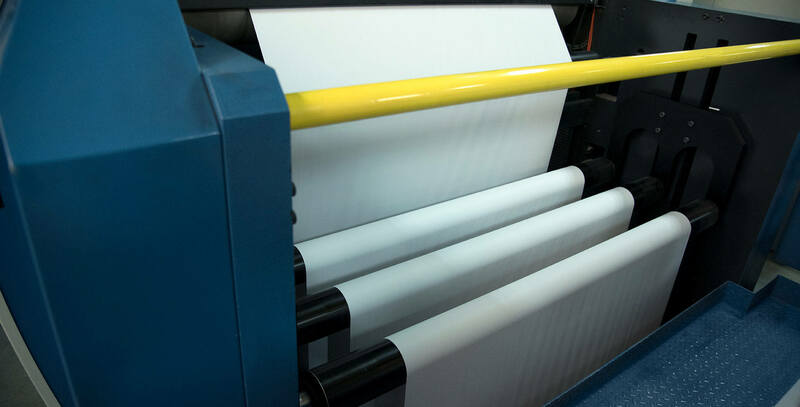 Print Up To 10MM More Sheets Per Year! 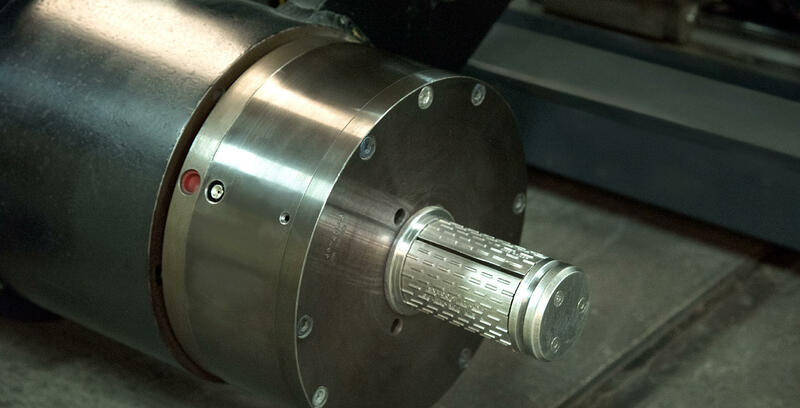 Quantum Roll Sheeter products are superior in performance and reliability in the roll sheeter market and are backed by a highly innovative design staff in mechanical and controls engineering. With standard roll sheeter models accommodating press requirements 40” to 81” and everything in between, Quantum provides the best roll sheeter on the market along with the ongoing support needed to insure successful installation, start up and continuing operational maintenance throughout the life of the machine. 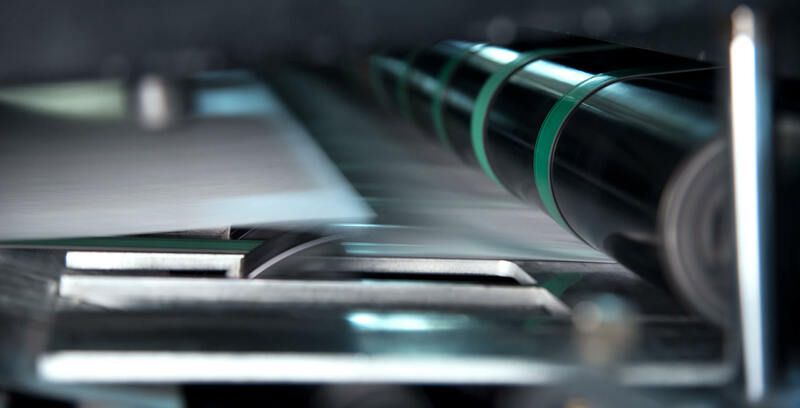 While plastic and synthetic materials present challenges for most roll fed presses the Quantum Roll Sheeter has a proven method of cutting and feeding thin synthetic materials allowing more versatility by using a roll sheeter. The dual arm roll stand allows operators to load rolls without removing heavy core shafts reducing down time and eliminating safety concerns. The dancer design allows the operator to feed the web in seconds without ergonomic concerns. we can increase your efficiency.